Upgrade the value and visual appeal of your home or commercial property with the strength, beauty and timeless allure of an ornamental fence by the custom deck and fence specialists at Premier Fence & Backyard Solutions Ltd. A proudly Canadian company, we’re family owned and operated and continue to provide our customers with the best in quality and service after over 90 years in the business. Contact our qualified professionals to request your free quote on our ornamental and wrought iron fencing services today. Cost-Effective Design Solutions At Premier Fencing, we believe that delivering better value is just good business. We specialize in affordable solutions so you can enjoy the benefits of a brand-new look without breaking the bank. We supply extraordinary products and services, such as wood, vinyl and metal fence installation, cost-effectively and without compromise. 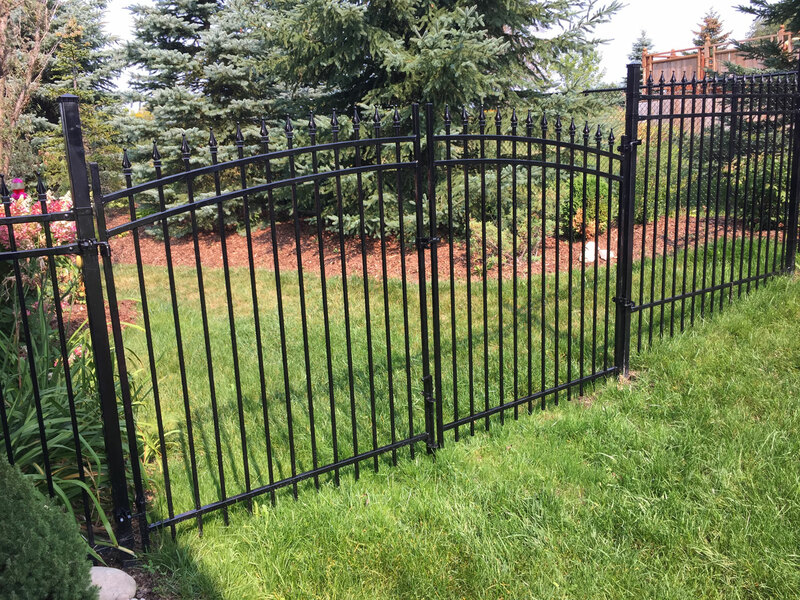 Discover the difference quality makes with the Premier Fencing advantage. 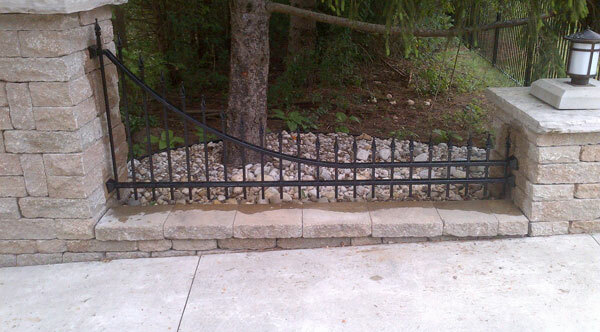 At Premier Fencing, we’re proud to have been a part of your community for over 90 years. We take pride in the quality of our inventory and a solid reputation built on a foundation of exceptional service, materials, construction and custom design. Based in Waterloo and serving the surrounding areas of Kitchener, Cambridge, Wellesley, Woolwich and the greater Southern Ontario region, we’re conveniently located off Highway 7/8 just minutes to downtown. 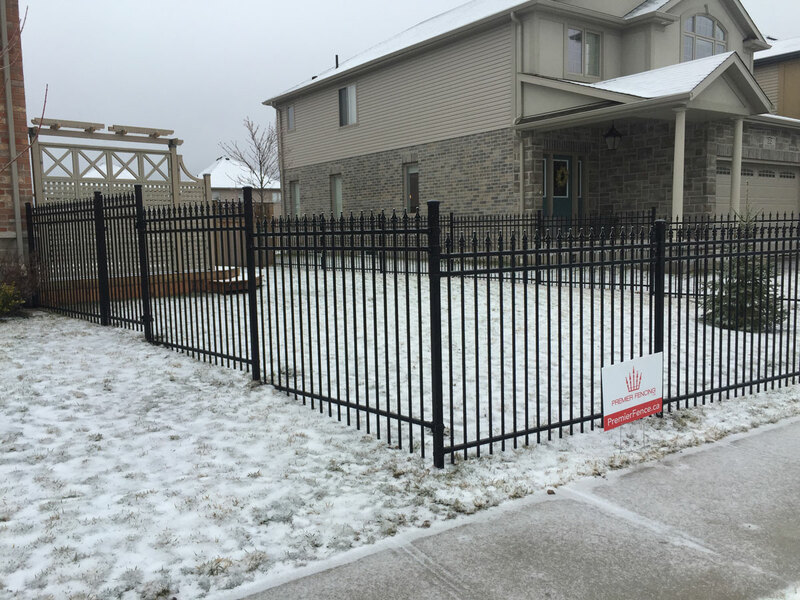 Our Quality Guarantee Premier Fencing is pleased to offer a variety of superior custom vinyl, wood and metal fencing options for the home or business owner. Many of the quality products we work with are backed by a strong manufacturer’s warranty, with coverage up to 25 years. Your satisfaction is our priority. 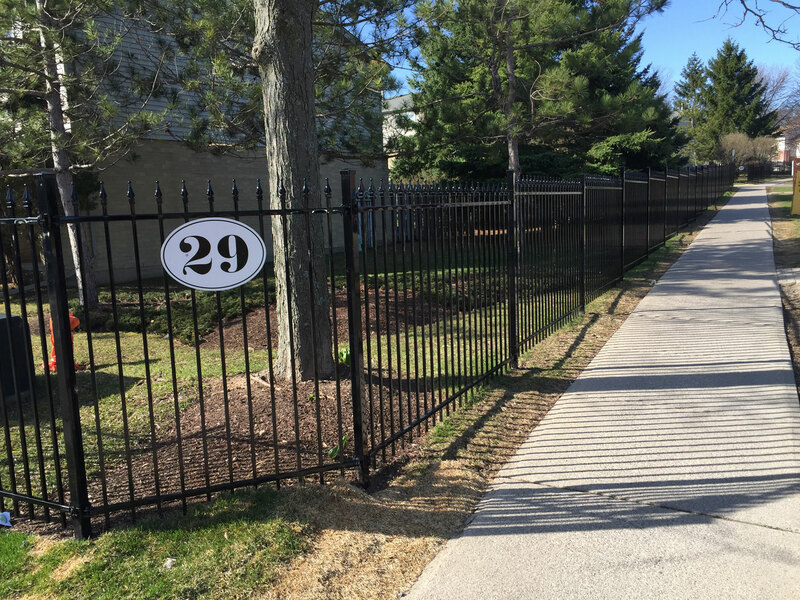 For your peace of mind, a 2-year workmanship guarantee comes standard when you choose Premier Fencing for your residential or commercial project. Ready to get started? So are we. 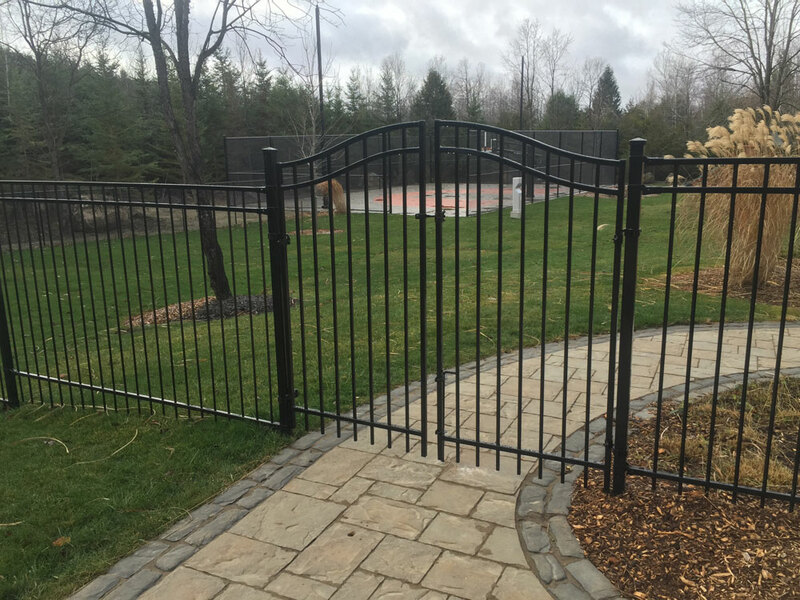 Give us a call at 519-500-5545 or fill out the online form today to request a free quote and consultation regarding your proposed wrought iron fencing project or custom deck design. Premier Fencing. Committed to Quality. Committed to You.